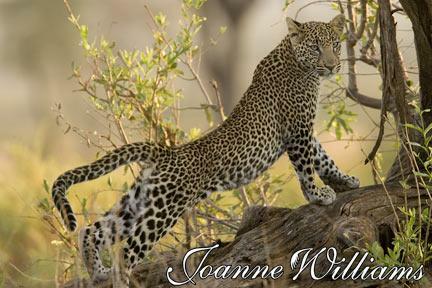 Your 21-day Safari to Kenya will take you to some of the most sought-after viewing and photo “hot spots” in the world! 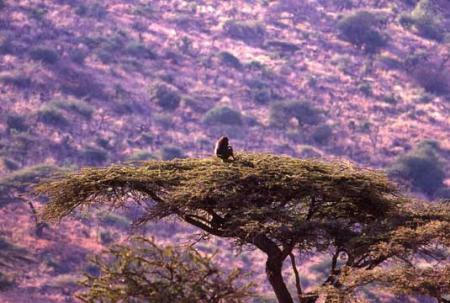 Samburu Game Reserve, a semi-desert habitat, is home to the unique reticulated giraffe, gerenuk that feed while standing on their hind legs, dozens of species of birds, and the elusive leopard. We will be visiting Lake Nakuru, home of one of the largest populations of flamingos, as well as rhinos, Rothschild giraffes and olive baboons. 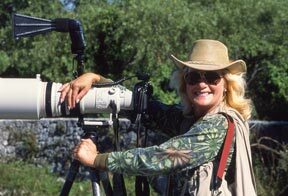 Lake Baringo, Lake Bagoria, and Lake Naivasha are on our itinerary so that we will have the opportunity to photograph the scores of bird species that live there, such as the African spoonbills, the jewel-like Malachite kingfisher, and snake eagle to name a few. 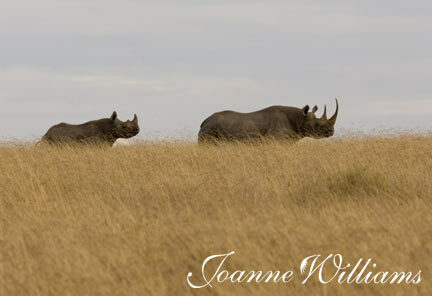 The Masai Mara Game Reserve is considered by many to be the premier photography location in Africa offering a variety of habitats and wildlife. 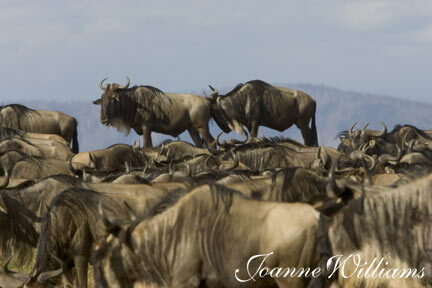 Elephants, lions, hippos, Masai giraffe, zebra, gnu, impala, cheetah and leopard are permanent residents within the park. 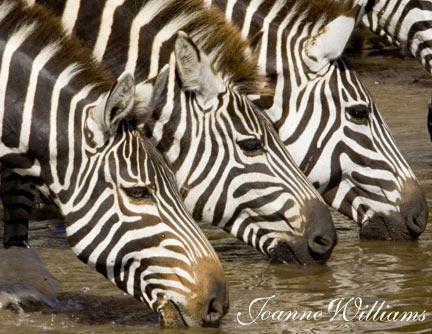 The highlight of this area is the “the Great Migration” of the wildebeest and zebra with a river crossing of thousands of these animals leaping into the raging river filled with 15’ to 18’ Nile crocodiles!! To insure your photographic and viewing success (and pleasure) I offer the exceptional and unique setup of only two persons per van!! 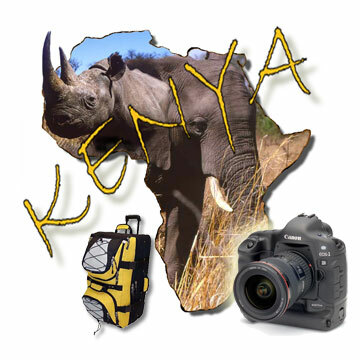 Includes: Airport transfer to lodging in Nairobi. 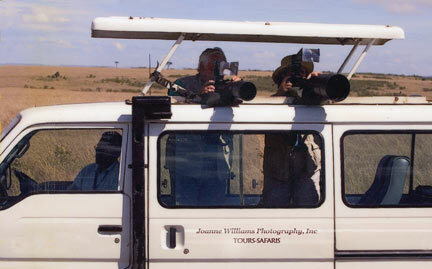 Luxury accommodations on a twin-share basis with private facilities, three meals all safari days, driver & porter gratuities, vans with English speaking driver/ guides, who are knowledgeable about the wildlife and trained by me in basics of photography, all park fees & hotel taxes. Rice for bean bags, water, day room in hotel prior to transfer to airport (also included). Does not include: Airfare to Kenya. Passport, shots & visa fees. Room steward gratuities. Beverages, laundry, telephone calls, & other personal needs. There is a $1,600.00 add-on charge for a private/single room. A reminder about The “DON CESAR PHOTO SAFARI PACKAGE” in St. Petersburg.